1. The three layers are divided into a type B and E type, and the material thickness is 4 mm. 3 mm. 1.5 mm. 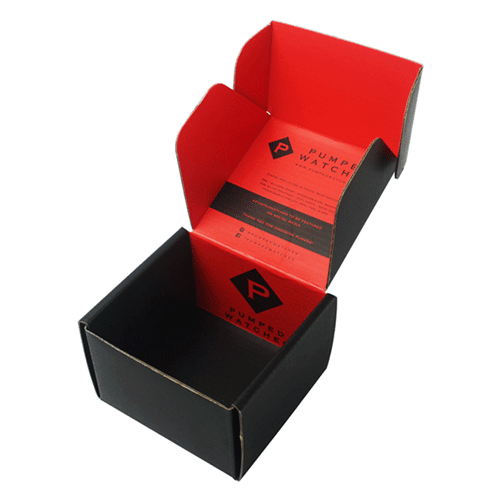 Most of the shipping mailing box B-type and E-type, the thickness of the a-type is 4 mm. When folding, the front socket is not convenient to insert. Generally, clothing, small jewelry, and four-piece sets are mostly installed. 2. The five layers are divided into AB tile, BE tile, AE tile, but it is suitable for the shipping mailing box only be tile, thickness 3-4 mm, generally used in the installation of liquid crystal display and other products with high pressure resistance requirements on. With the development of the Internet, the threshold is low, and the self-employed and small businesses in the online shop are also rising. 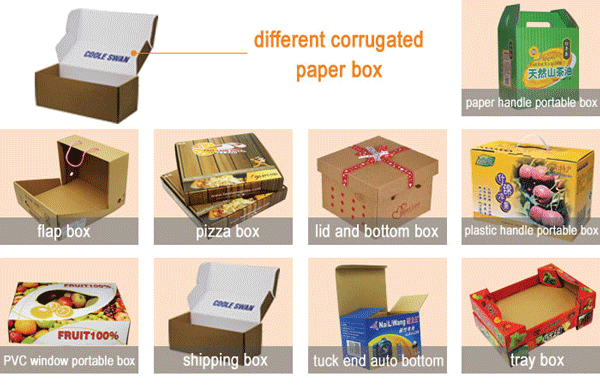 How to avoid the wear and tear of the goods in the delivery process is a problem that must be considered, so more and more businesses will choose The shipping mailing box with relatively low cost and high cost performance is the first choice for shipping package. In addition, because it can print information such as the store name and address, it can improve customer awareness of the brand and increase customer stickiness. 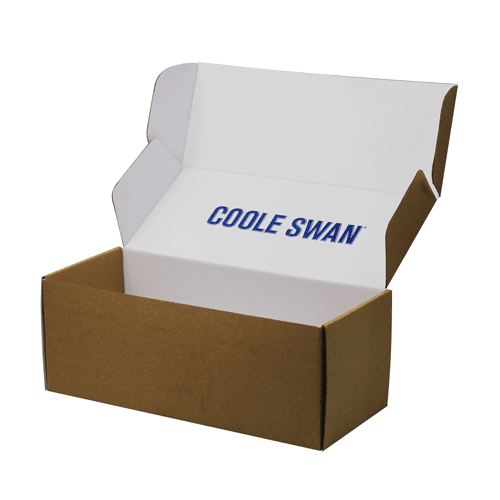 According to different purposes, it can be divided into: cosmetic shipping mailing box, spring and summer loaded shipping mailing box, T-shaped box, winter shipping mailing box, etc. 3, the aircraft box is heavy goods, the volume is not small, so the freight must be considered.